Unusual reds and some of the finest Albariño in the Rías Baixas. Forjas del Salnés is the winery of Rodrigo Méndez, whose family has a long and proud viticultural history in the Rías Baixas. Rodrigo has consistently produced some of the finest Albariños of the region, especially from the beautiful, hundred-year-old Finca Genoveva vineyard, but it’s the unusual red varietals that seem to be the soul of the project. 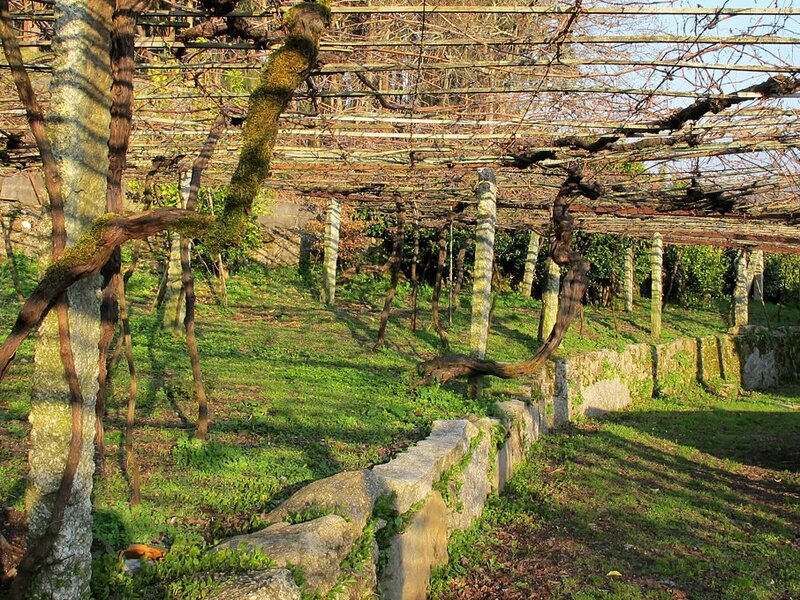 Rodrigo’s family preserved plantings of local reds – Caiño, Espadiero and Louriero Tinto – while other farmers of the Rías Baixas were busily pulling them out in favour of more productive Albariño clones. As a result, 99% of Rías Baixas production is white wine and over 95% of that is Albariño, according to figures from the Consejo Regulador. 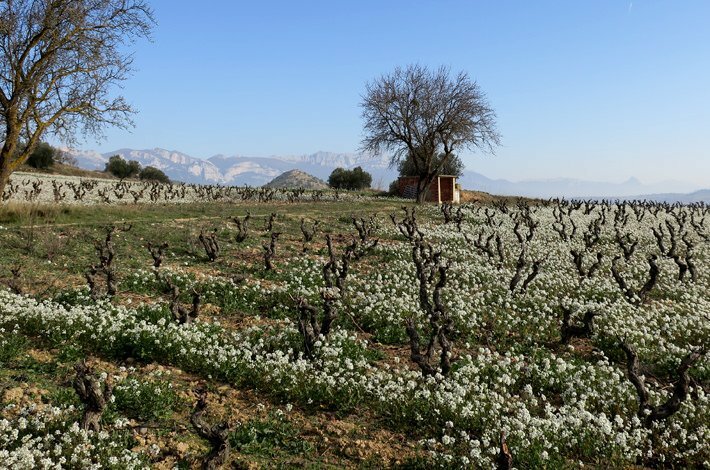 From these old plots, Rodrigo produces elegant, cool climate, light bodied reds like Bastion de Luna, that show all the hallmark salinity of the Salnés valley.